The Foodie Space is the serial foodie photo-taker’s wildest dream come true. Imagine colossal glitter fries that you can marry, playing with a giant overflowing noodle bowl of phở, an over-sized tea set mad enough to make Alice jealous, and many more to interactive with! Playfully poking fun at society’s obsession with social media and #foodporn, visitors will have a chance to take tons of glorious food pics with giant food-themed exhibits to their heart’s content. No need to feel embarrassed when taking pics of food here. All interactive exhibits were created by local artists. A collectible pin is included with each admission. Perfect for date nights, family & friends, and holidays gifts! 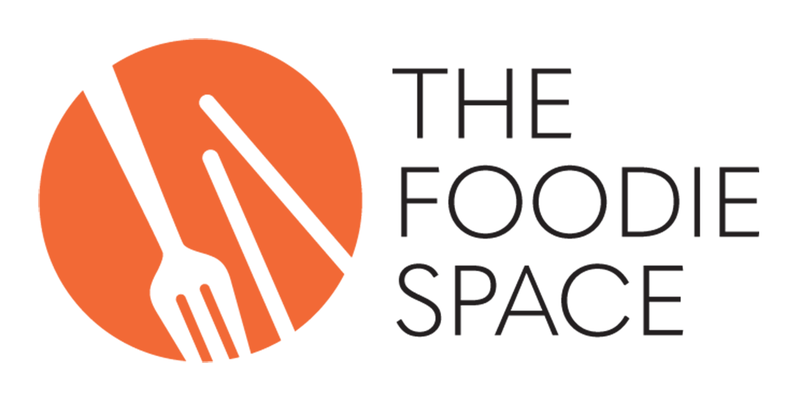 The Foodie Space is located at the former Pasadena Museum of California Art for a limited engagement. ✦ Select date & time for your visit from the calendar. Click Get Tickets. ✦ Let next page load, then select quantity of tickets to purchase. ✦ No refunds or changes. Please ensure your selected date is correct. ✦ Arrive 10 minutes before your scheduled time. ✦ Gather your squad & get your cameras ready! © 2019 ShowClix on behalf of UGR Supplies LLC. All sales are final. Tickets are non-refundable.